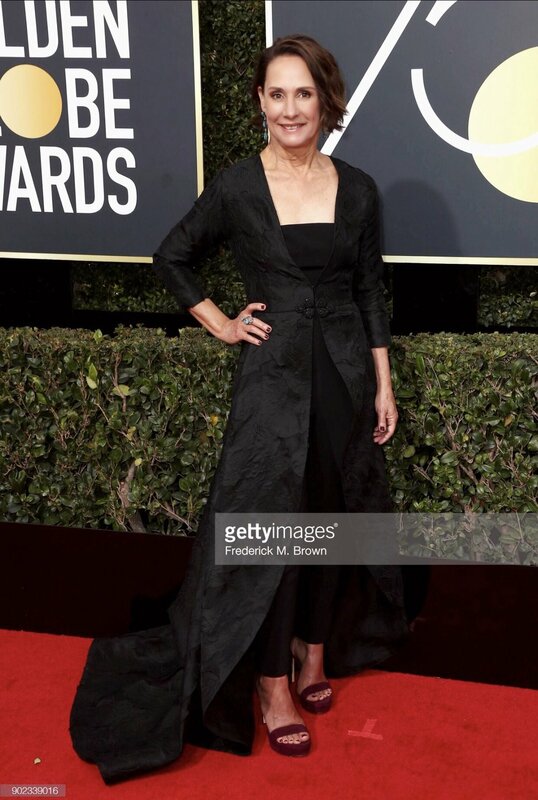 Laurie Metcalf Attending the 90th Academy Awards for her Best Supporting Actress nomination. 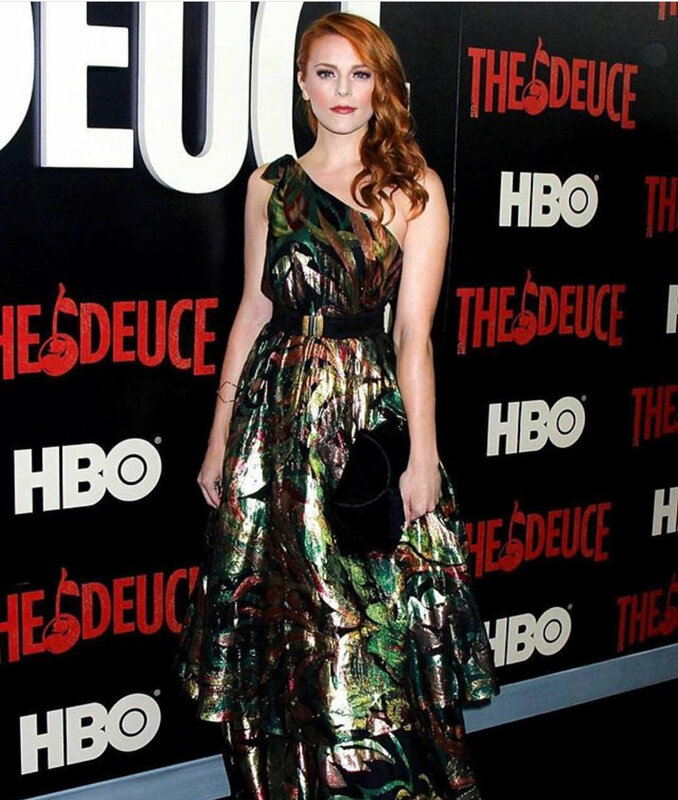 Dress by: Christian Siriano Hair: Christopher Marrero Makeup: Nicole Walmsey Styled by: Mary Inacio Fred Leighton Jewels. Attending the Screen Actors Guild Awards and nominated for Best Supporting Actress. 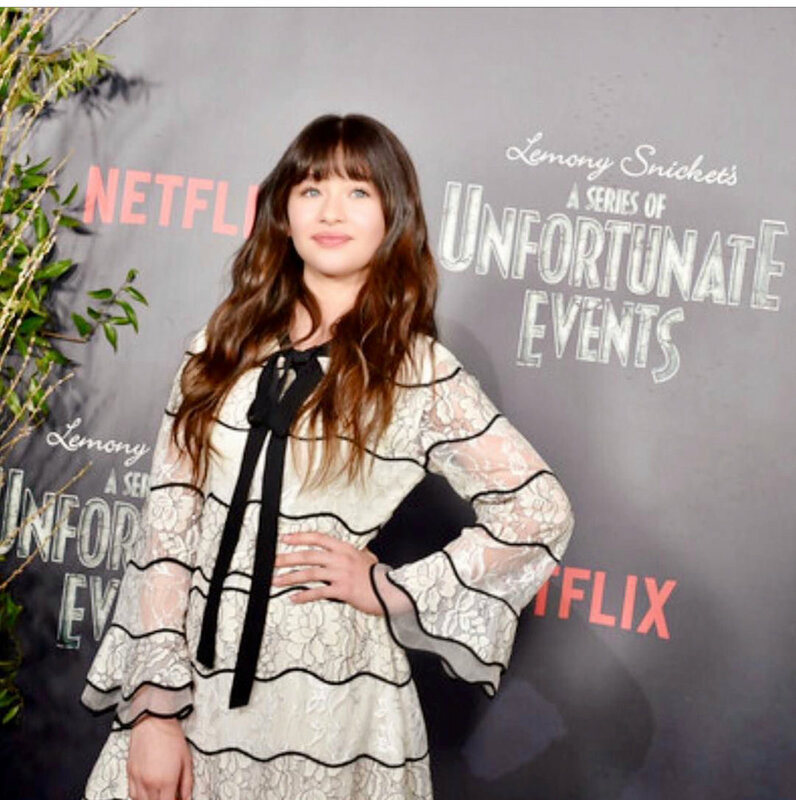 Best Supporting Actress Nominee for 'Lady Bird'. Attending the 75th annual Golden Globe awards as a nominee for 'Best Suppporting Actress' in a Comdey/Musical. Performing in concert with Andrea Bocelli at the TD Garden in Boston.